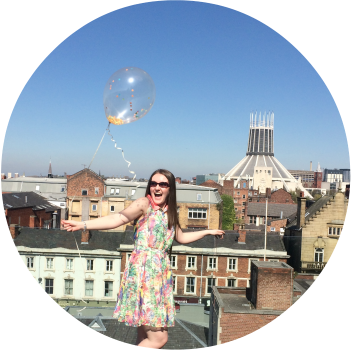 Saloca in Wonderland: Birchbox UK - February 2014 - What's in the box? 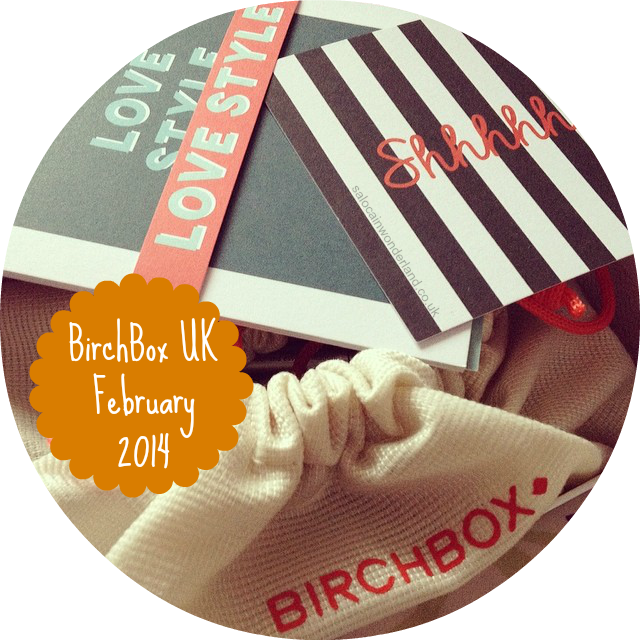 Birchbox UK - February 2014 - What's in the box? The weather has been beyond miserable here recently so when that mint green box with a big B on the front landed on my doorstep my day day got a lot brighter! Step aside wind and rain, hail and snow, there's a Birchbox that needs investigating - and this months box really put a sun-shining smile on my face! I was hoping for a Valentines Day theme - I'm a sucker for themes, so they lost a point or two there, especially after all the good things I've heard about the V-Day themed box Glossy Box sent out this month, but the products more than made up for a lack of glittery hearts and rose petals. In fact, I'd possible stick my neck out and say Birchbox outdone Glossy Box this month! The theme this month is all about your own personal style, not just fashion, but beauty, scent and the books you keep on your coffee table.They've brought back the little drawstring bags too *hurrah* and the info cards are filled with pin-board must have inspiring quotes about style. Enough of that, onto the box! 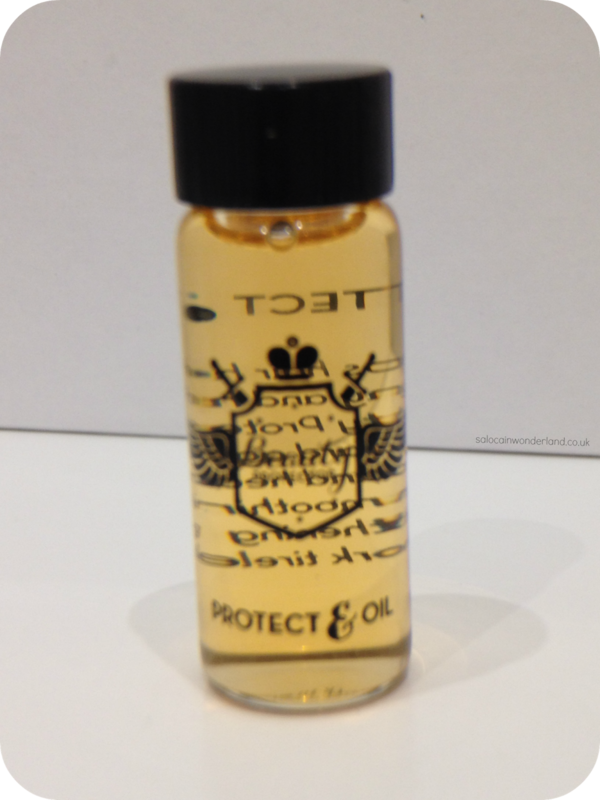 Everybody loves a product launch, especially when you get to try out a really cute little glass vial sample! This hair oil smells like caramel sauce! I love hair oils, but I only use them around once a week so I'm still working my way through other oil samples I've been sent. I'll be sure to give this one a try at some point - at this rate I'll never have to buy a bottle myself! This eye-liner is amazing! It's like using a sharpie on your face (don't use a sharpie on your face!). 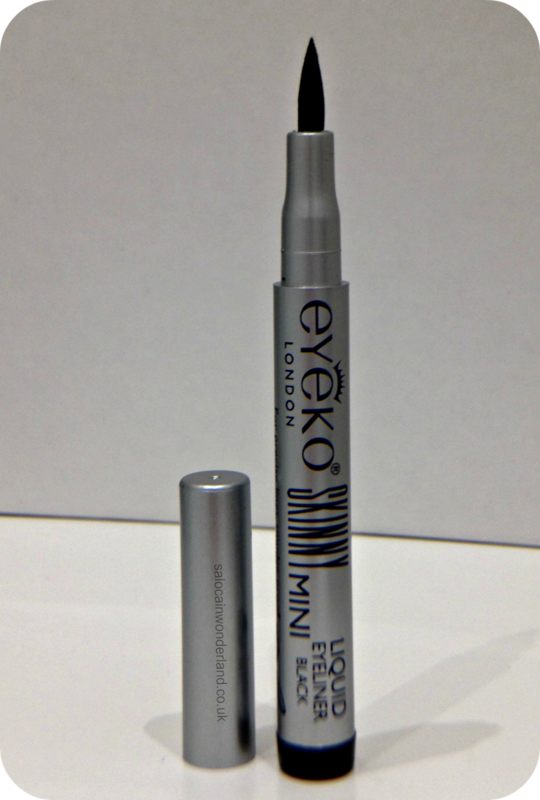 It has a really fine precision felt tip like applicator and is so small it makes it very easy to control. The black is so deep it really pops. This is perfect for travelling - now I just need to perfect my Alexa Chung-style feline flick! I really love Eyeko liners and have had so many from subscription boxes, they're really pigmented and last all day. I feel like we get an exfoliating wash in every Birchbox - now this isn't me complaining because I love to try them, but I', yet to find one I love even half as much as my trusty St Ives Apricot Scrub. 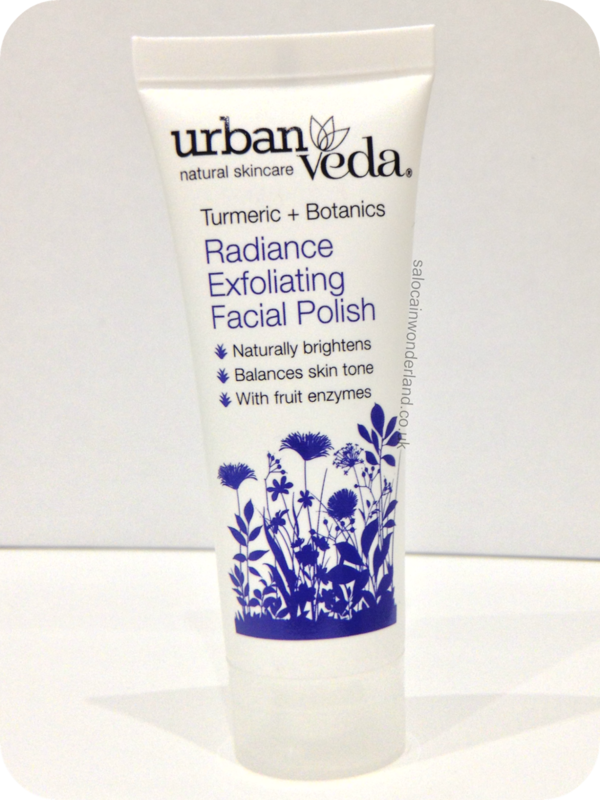 This Urbanveda one claims to be gentle on the skin and packed with super-fruits - the packaging is so cute and reminds me a lot of the brand Balance.Me. It also contains turmeric which is the most popular guy on the block right now, boasting a boat load of anti-aging and skin loving properties. The wash itself is packed full of tiny micro exfoliating beads that actually feel pretty harsh on the skin and it is heavily perfumed which puts me off a touch, it's got a ready heady lavender scent that borders on those air fresheners your Grandma has. 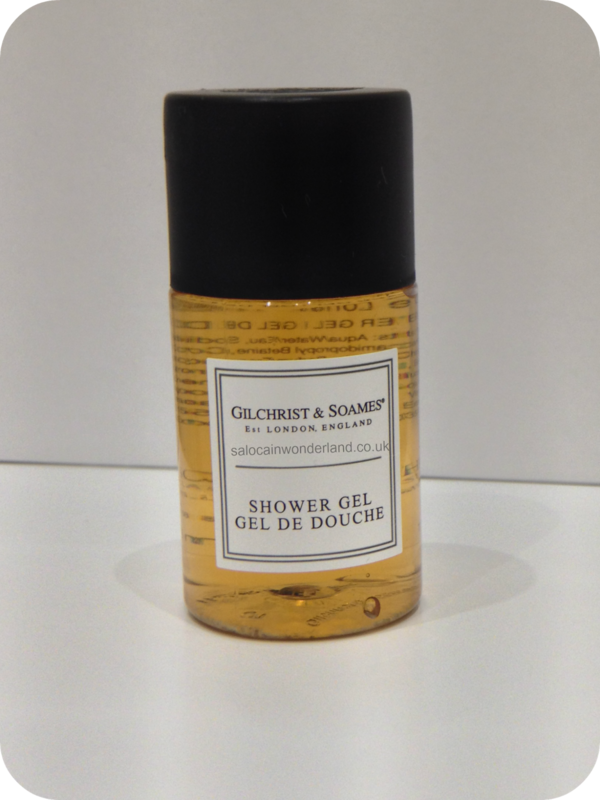 Everybody loves a travel sized shower gel, they come in so handy for over night stays with friends or romantic weekend getaways - and they're perfect if you've got a house guest coming over! The labelling is reminiscent of Jo Malone, clean and simple. It's a paraben-free formula with red tea, grape seed and milk thistle to refresh and hydrate. It smells pretty nice but there is a really strong soapy under tone that gest stronger the more I sniff it. Seriously. This is the reason I love this box so much. I love Leighton Denny varnishes and I was so excited to see a full sized one in this months box! What's more, I got the perfect colour for me too! Coconutty is a really pretty taupe colour filled with flecks of gold. I'm in love with it and can see myself getting a TON of wear out of this one! The flecks are all different sizes and catch the light so nicely. It's such a pretty natural colour - I'm sold! Leighton Deny varnishes always wear well and have pretty good staying power too. I love the little lifestyle extras Birchbox throw in, and usually it's something sweet too! 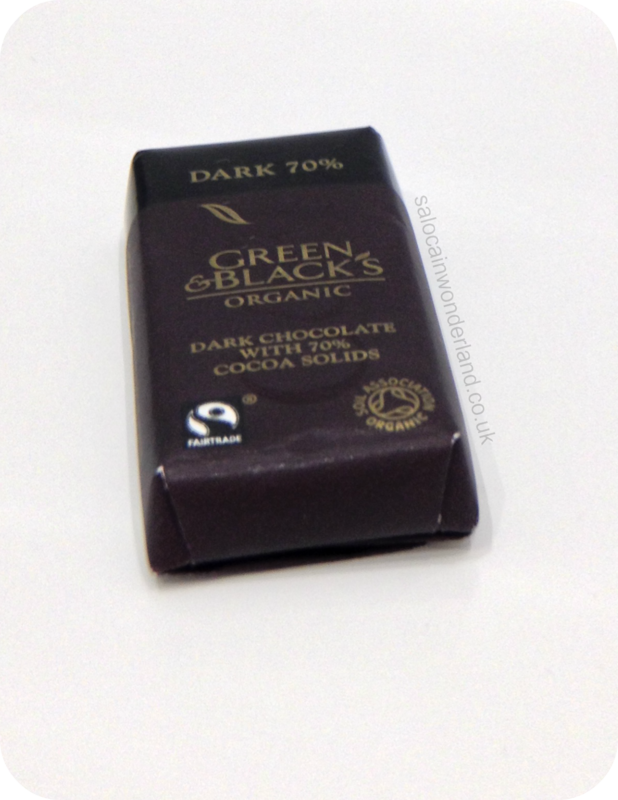 I love these mini bars of Green & Blacks, and I love dark chocolate, it's so god for you and it tastes great! I'll be savouring and enjoying this little delight you can count on that! If you ask me, this months box did not disappoint at all. Everything is usable and right up my street. I'm still so happy I made the switch to Birchbox, they're yet to have a 'bad' box. And it doesn't look like they'll have a bad box any time soon...they've partnered with Lulu Guinness for the upcoming March box!